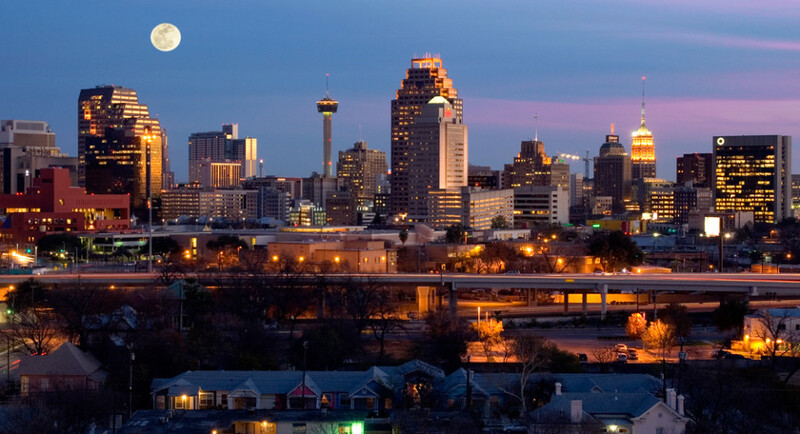 San Antonio features a unique culture; one that is a testament to its historical influences. From its early indigenous inhabitants to the Spanish colonization to its independence from Mexico in the Texan Revolution to the great German migration, San Antonio’s culture is unique. From a bustling art scene and beautiful restaurants serving delicious food to cultural institutions and a slew of hotels that provide beauty and comfort, it’s hard not to love it here. Although most tourists flock to the city to gaze at the Alamo and enjoy the River Walk, locals know that the city is about so much more. There’s always something fun happening in San Antonio! Click the links for a listing of annual happenings.